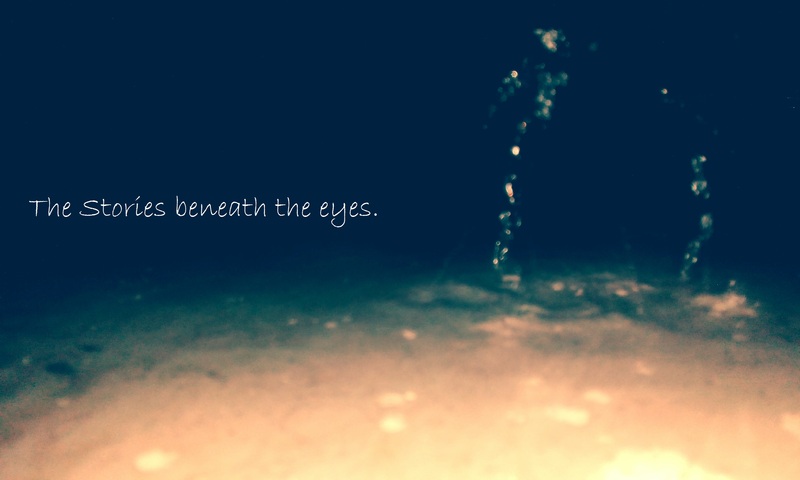 The Rain | The Stories Beneath the eyes. The Breeze becomes my sail. The moist barks, notoriously fills in their scents. The Frogs sing in their baritones. Through them my glories are shown. Hackneyed becomes the air when I am rare. To touch my Green Lover’s skin. And seep and lose my drops, to her brim. Our children rest in my Lover’s lap. from their deep sweet naps. And I shall evaporate and raise to the Blue God. Only to fall and kiss my Green Lover, in her droughts.